Well i think my first blog went quite well and i’m now prepared to do my next blog. Actually that’s not entirely true, it was like sitting in front of your young God son as he explains how to play FIFA17 on his eggs box thing!! ….. Scary!! But with confidence still high here we go. So I was driving back from Romsey the other day having met a very nice couple who wanted artificial grass from our Love it Lawns range of grasses They had just had some new decking fitted and the Emily artificial grass with the polyurethane backing went really well with it. So how would you know if BLOG is the film for you? You may look for reviews on the internet or look at trailers on youtube but eventually you will need to decide if BLOG is for you and whether your going to risk seeing it or not. As for me the best movie I have ever seen is Paddington it’s a great movie, the bit where Paddington’s Uncle Pastuzo dies is just so…. sorry I digress. Well it’s the same with artificial grass… yes yes I know it’s a tenuous link but this is only my second blog so give me a break. 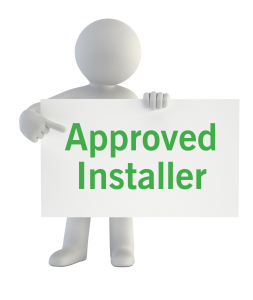 So you want to know if artificial grass is for you, again probably the internet is your first port of call and at this point you’re met with pages of artificial grass companies telling you that they’re No1 in the UK or the premier supplier in the UK. You send off for loads of samples with them all telling you they have a grass to suit your needs, but which one do you choose?? Being an independent artificial grass installer means that over winter Sally and I look at hundreds of samples from many different suppliers and choose what we believe to be the best ones out there. (oh Sally is my work partner, I’ll tell you about Sal in another blog) once we get it down to around 30 artificial grasses we put them in our showrooms where you can speak to our guys who will help you make that all important decision. We have grasses for kids to play on, dog friendly grasses and for those, like me, who just hate getting the lawn mower out the shed. You will be able to compare the artificial grasses with that all important face to face help. We also have a dedicated van which can bring a selection of artificial grasses out to your house and measure up your garden. So if your looking for your Paddington come and visit us or give us a call. 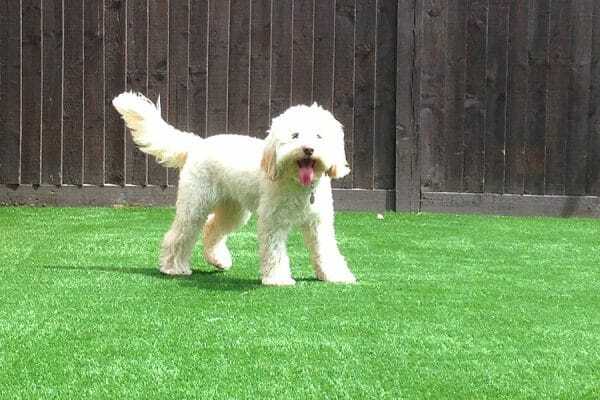 Previous Post Love it Lawns First Blog Next Post Is artificial grass dog friendly the right question?